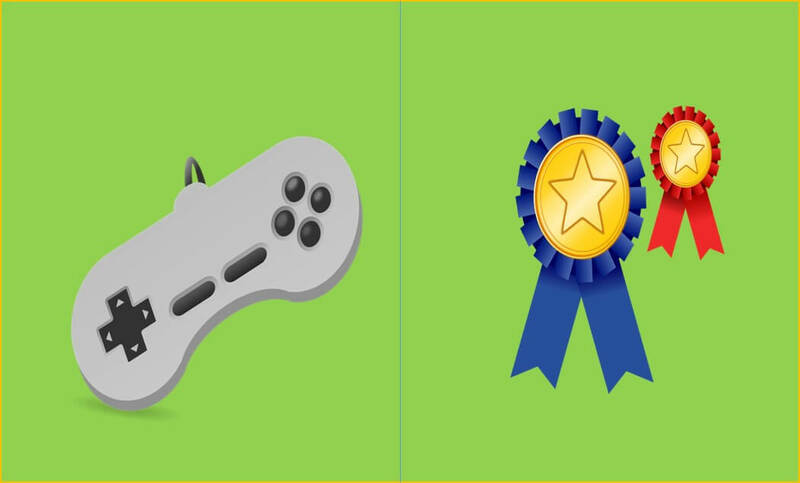 Gamification vs Game-Based eLearning: Do You know the Difference? with another term known as game-based learning. A lot of industry professionals use these terms interchangeably without realizing how different they are in terms of their meanings and functions. Gamification is not a game and does not imply that learners will be playing video games and learn through it. 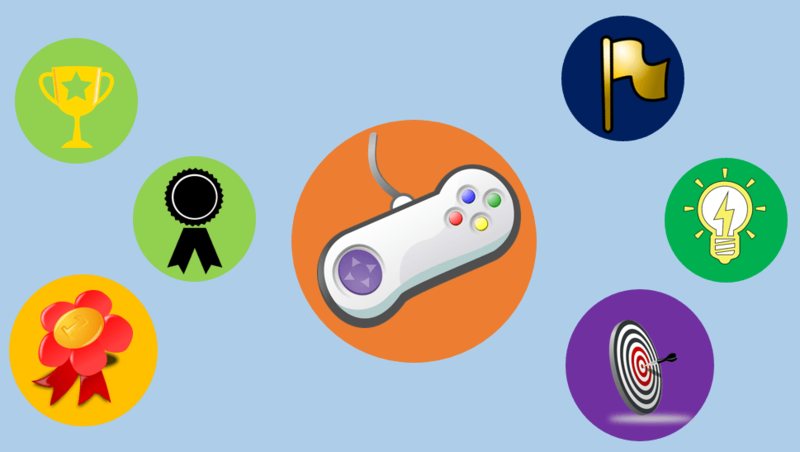 Gamification is the technique of using game elements and mechanics in the learning environment. Let’s take a very simple example to understand how it exactly engages the learning audience. Most car racing games start with a beginner level and unless you earn a particular number of points, you do not get to see the game features and functions available at an expert or champion level. The moment you reach to an expert level, your profile gets an “Expert level” badge and a whole new set of elite cars, game functions, etc. are unlocked for you. You love to see the expert badge on your profile, as it gives you a feeling of accomplishment and pushes you to be more competitive. Now, let’s imagine getting a five-star badge when you complete a particular eLearning course in the first attempt. The learning course remains the same, but the five-star badge adds fun, excitement, motivation, and competitiveness to an otherwise usual eLearning course. In addition, you just got to know that anyone who has more than three five-star badges in a particular training program will be eligible for a special acknowledgment certificate from the training department. When these elements are added to the learning environment, it is known as gamified learning. Game elements such as achievement badges, leaderboards, point systems, level progressions, etc. are incorporated to attract learners and keep them motivated in their own learning process. Studies reflect that gamified learning are very effective in increasing the levels of interaction and motivation in learning and ultimately leads to an increase in recall and retention. On the other side, game-based learning is a type of gameplay that has set learning outcomes. In a game-based eLearning strategy, the content is designed to fit into the confines of the game. There can be a story based game or a character led game where the characters and stories are inspired by the real user’s personality, situation and training requirement. Also, it is much easier and less expensive to introduce gamification in learning than to create game-based learning. Another major difference is that while gamification can be applied to most learning needs, it is quite complex to create game-based learning for requirements such as compliance training, risk management training, etc. Both gamification and game-based learning are very popular trends in the current corporate learning environment and they both offer a completely new perspective on learning methods and tools. However, it is important for organizations to know the distinction between them to be able to select the best approach that fits their learning requirements and budget.